This entry was posted in LCS, NSM, Weapons by Chuck Hill. Bookmark the permalink. Seems to me that the launch tubes on both variants are too close to the bridge. Blast will blind the bridge team and hopefully there wont be an explosion during launch? IMHO the only thing that the NSM has going for it is size and weight. And for a SSC weight is everything, and you can fit two into the weapons bay of a F-35. Other than that the Harpoon II+ ER has a tad bit bigger warhead at twice the range of the NSM. And at half the cost if you remanufacture old stockpiles. But weight is weight, and there is a missile for every ship. Who knows what the next gen Harpoon, and Slam-ER missles will be like. Just like we don’t know what the JSM is going to be like. But we’ll have DDG, and CGs with space reserved for the Harpoons, and the lighter NSM for the SSC. It’s no different than the future JSM complimenting the SLAM-ER. Or the Sidewinder compleminting the Amraam. When you think SSC think of the FRAM of the 378’s and how much weight they saved when they switched to the 76mm. Its the difference between carrying 8 NSM or 4 Harpoons. Ok now I’m just throwing numbers around, but I hope you understand what I’m saying. Don’t forget LRASM. I realize from a size and weight standpoint, NSM are in two different classes. The Navy and Air Force have committed to LRASM for certain air launched needs. It would have to be considered a player for the next increment of anti-ship missile competition. 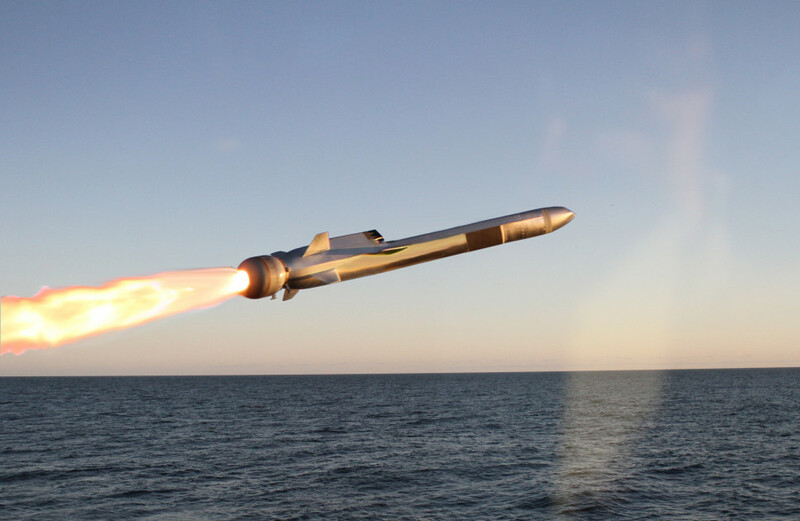 I think what the navy really wants is a next gen cruise missile that can replace Tomahawk and also do anti-surface. That missile does not yet exist as far as I know. The LRASM in its current format is shorter ranged with a smaller warhead. Tomahawk has the range and payload but is lumbering, less stealthy and not as smart. This will be in interesting to watch play out. I know there is talk of developing a VL NSM that can fit in a mk41. I just wonder if it will be able to fit in a standard length version. Which would be great for a SSC. But do I see NSM replacing Harpoon or the LRSM on CG’s, and DDG’s? NO!!! I don’t even see it replacing the SLAM-ER/Harpoon for Anti Shipping unless it’s in a Sea denial role like in operation praying mantis. Where you are operating in a small sandbox. But against a pacific threat like China with big targets you would want range and payload. The NSM does not fit into the F-35 internal weapon bay. That’s why they built the JSM. Kind of wish Kongsberg had offered a containerized JSM for the contract, since they’re supposed to carry a warhead equivalent to the Harpoon’s. But, then it would be a mature system being fielded. If NSM becomes common enough, we might be able to deploy them in larger numbers to more units and achieve coverage that way. The warhead is still relatively small. Stopping a large ship would likely take several hits.